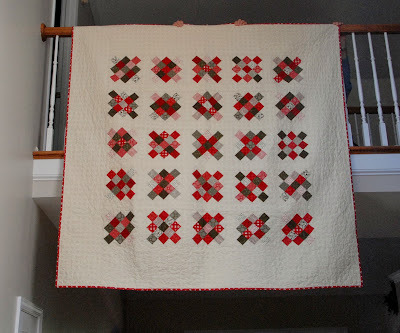 Thank you so much for highlighting my xmas granny squares quilt and for having this wonderful link party! 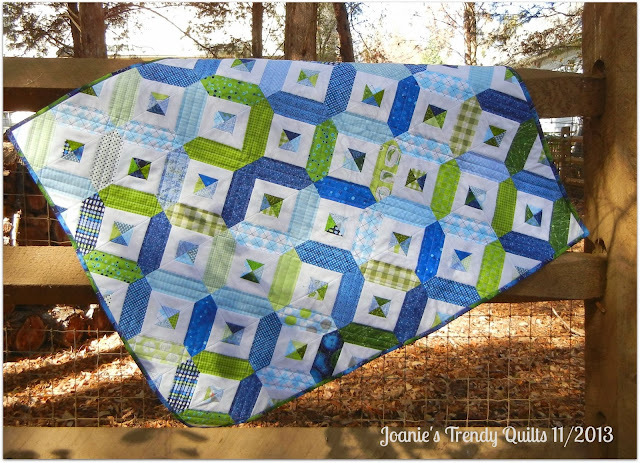 Such a nice surprise to see my quilt featured on your blog. Thanks so much. And thank you hosting your wonderful linky party! Happy to be able to play today. 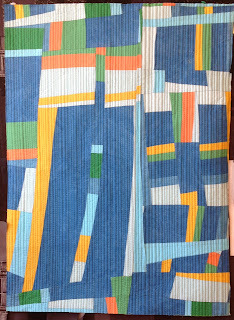 I enjoyed the quilts you featured from last week.